In today’s increasingly complex business environment, the most productive companies consistently invest in their most important asset — their employees. Simply providing the right tools is not enough, and that is why Datafest takes great pride in our customer training and support. Whether you’ve just purchased AdSystem and want to get your users quickly up to speed, or you wish to train long-term users in-depth to capitalize on AdSystem, along with its continuous innovative updates. On-site training is the most effective way to train multiple users from various departments in a short period of time. Datafest will send a trainer to your office for on-site training classes. Our trainer will come prepared with training manuals and a projector with a curriculum specifically designed for your company. Typical on-site training classes include 2 to 4 days of classroom training, using computers. Separate classes are held for each of your various departments and each group of users will typically attend multiple sessions that last less than 90 minutes each. 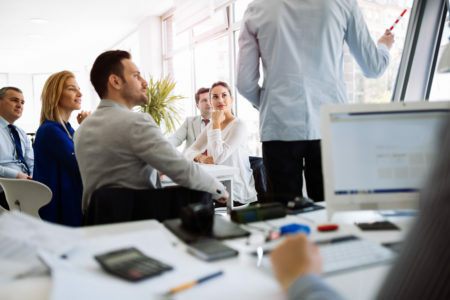 A typical on-site training class includes classes for sales reps, order entry people, billing and accounting people, production people and system administrators. Datafest offers online training as an alternative to on-site training. 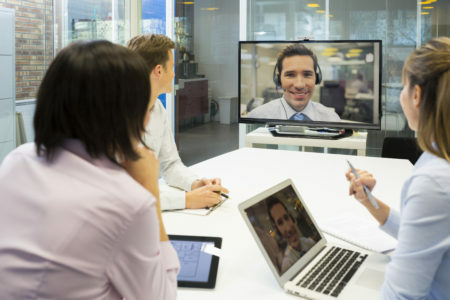 Online training is handled using online meeting software (GotoMeeting), enabling one or more users in your ofice to connect to a trainer in Datafest’s office using an Internet and telephone connection. Each user can work from his or her own desk. GotoMeeting enables everyone to see the trainer’s screen or other users’ screens as needed. Online training sessions are scheduled in similar fashion to on-site training. Multiple sessions are scheduled to allow various departments to receive personalized training. Online training is a cost-effective way of training your employees because it eliminates travel expenses. It can also be used in conjunction with the other training options for one-on-one training and personalized tutoring.